From the moment the smallest caterpillar hatches it waits for its own birthday to arrive, even though it doesn’t know why it has a birthday. It asks the spider but she can’t say what birthdays are for. So the caterpillar sets off to find out for itself, and along the way meets some very odd birthday guests. 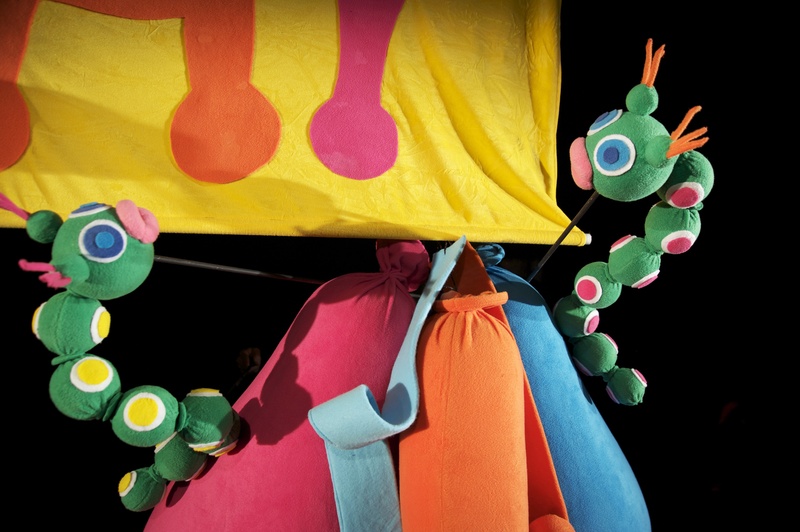 Come on an adventure with a grubs-eye-view of the world in this visually huge performance that will stretch little minds and find out the best thing that happens on a birthday. 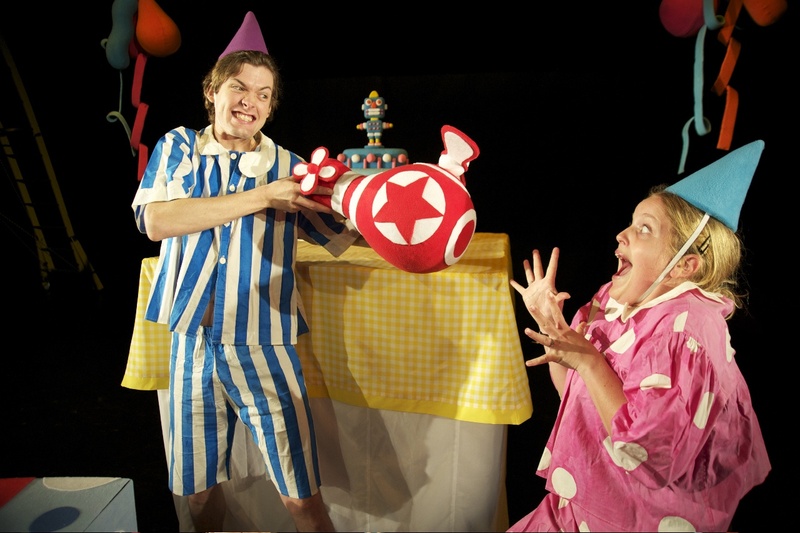 "The new Spare Parts show is a colourful hour of entertainment for the young 'uns"